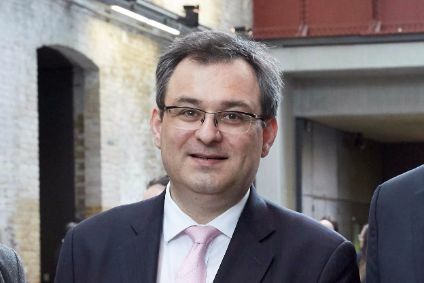 Champagne producer, Laurent-Perrier, posted net attributable profit for the year to March 31 of €12.1m ($11.21m), down by 12.3% from the last fiscal year. The company recently reported sales for the year of €150.8m, 2.7% up on last year. 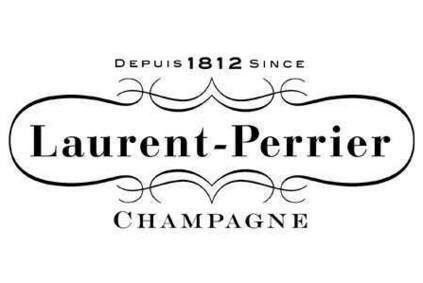 However, Laurent-Perrier's net profit was ahead of analysts' forecasts which had been in region of €11.7m. Operating profit fell by 7.2% to €27.3m.